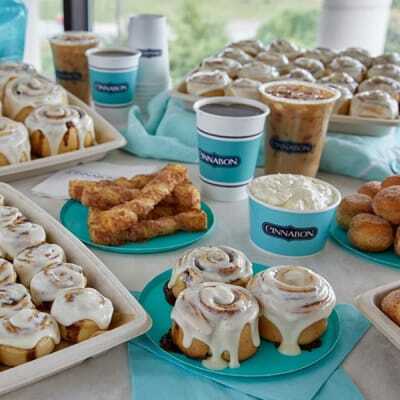 Cinnabon bakery restaurant known for cinnamon rolls, cinnamon products, coffee and frozen drinks is opening in our dining terrace! Shop Windsor Stores for the latest trends in women's fashion. From the perfect dress to comfy jeans and a t-shirt, we've got the best selection at a great price. Eyewear for the irreverent & slightly jaded. There's an eyebobs glasses style to suit every mood, from cool & classic to big & bright. Dream Aero is a flight simulator designed as a real plane cockpit. It is analogous to simulators used for training real pilots. The cockpit is secured on a moving platform that fully replicates physical flight dynamics such as during building up speed and take off, you’ll feel every runway bump as if you were in a real plane. Stay tuned for more details. Urban Plates uses the best ingredients possible to create wholesome, delicious food that’s prepared before our guests’ eyes just the way they want it. Our hope is that by making real food prepared by real chefs accessible to everyone in a convenient, comfortable setting we can empower anyone interested in making better food choices to be a bit healthier, happier and hopeful about the future. 7-Eleven is your go-to convenience store for food, snacks, hot and cold beverages, and so much more. Viva Japanese Steakhouse and Sushi Bar and Asian Fusion will be a hibachi-style grill and will serve food cooked in front of diners at large tables. It will also have a full sushi bar and offer fusion French-inspired dishes with steak or lamb, cooked in an Asian style, Yang said. He plans to offer all-you-can-eat sushi for $25.